How do we care for our souls in all the busyness and chaos of everyday life? Join us as we sabbath for 24 hours to slow down & breathe for a moment, to refresh our souls together, and to come away with a few tools to help us make space for God to make himself known in our everyday lives. We’ll begin at dinnertime on Saturday and finish up around 4pm on Sunday. During that time we will have some times of silence, some learning about different ways to connect with and hear from God, and time to discuss what we’re learning as a community. Our retreat time will take place at Koinonia Conference Grounds in Watsonville. There are overnight accommodations. You’ll need to bring your own bedding. More info will be sent regarding what to bring, etc. as we approach the weekend. Our time together will be facilitated by our friend, Kelli Gotthardt. You can learn more about her in her bio below. We will also be inviting along someone to watch kids during our meeting times so that parents can focus on connecting with God and each other. So yes, please bring your family. Kiddos are more than welcome and there will be opportunities to be together as well, such as around the campfire Saturday night. You can give payment directly to Bobby or click here to pay online. Email Bobby with any questions. Kelli Gotthardt is an author, speaker and consultant. 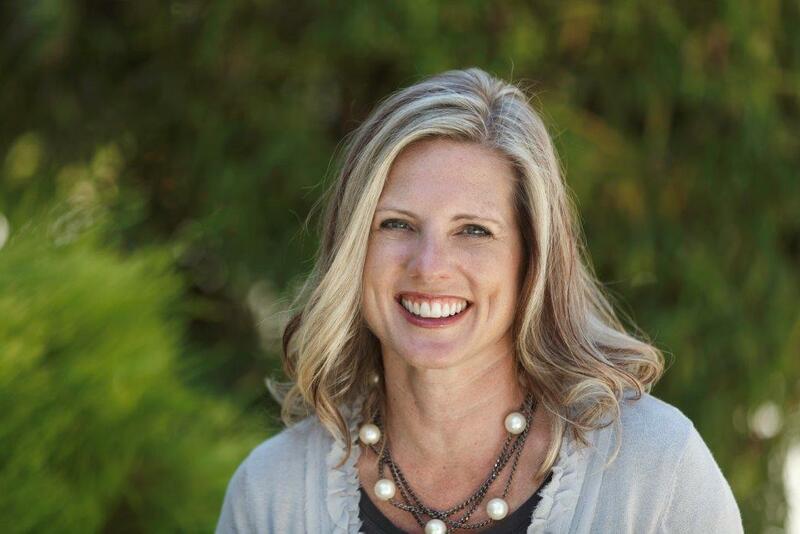 For over twenty five years, Kelli has been discipling, mentoring and training ministry leaders. She travels nationally and abroad, pursuing her passion of helping Christian leaders develop life rhythms that will increase their capacity to listen, lead and love. Kelli is a frequent blogger, helps lead worship at her church and is finishing her Master’s Degree in Spiritual Formation and Leadership. Her first book, a memoir, will be released in the fall of 2015. Kelli finds renewal in silence and solitude and activities like running, hiking in the Redwoods and paddle boarding on the ocean. She has been married to Richard for 25 years and they live in Santa Cruz, CA where he is a pastor. They have three children; two in high school and one in college.